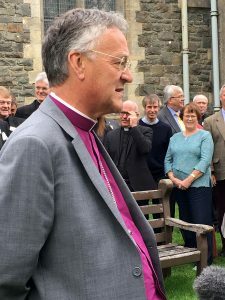 Archbishop John was elected having secured a two-thirds majority vote from members of the Electoral College on the second day of its meeting at Holy Trinity Church, Llandrindod Wells. 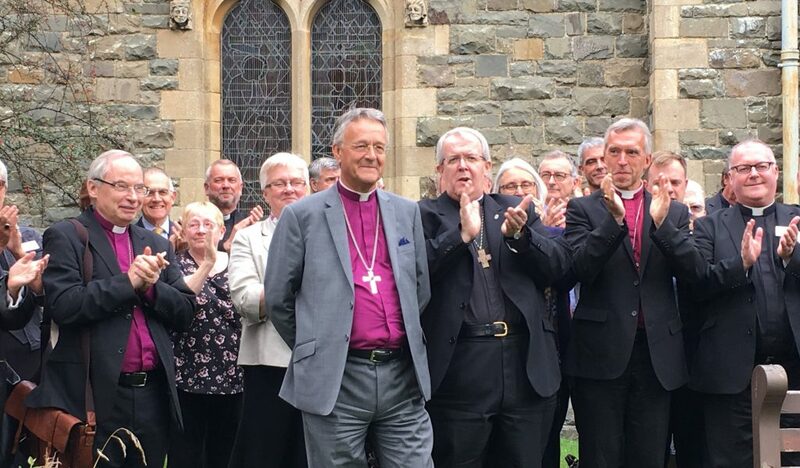 The election was immediately confirmed by the five other diocesan bishops and announced at the door of the church by the Provincial Secretary of the Church in Wales, Simon Lloyd. 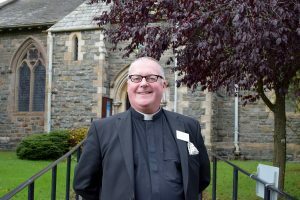 Archbishop John will be enthroned at Brecon cathedral in due course. 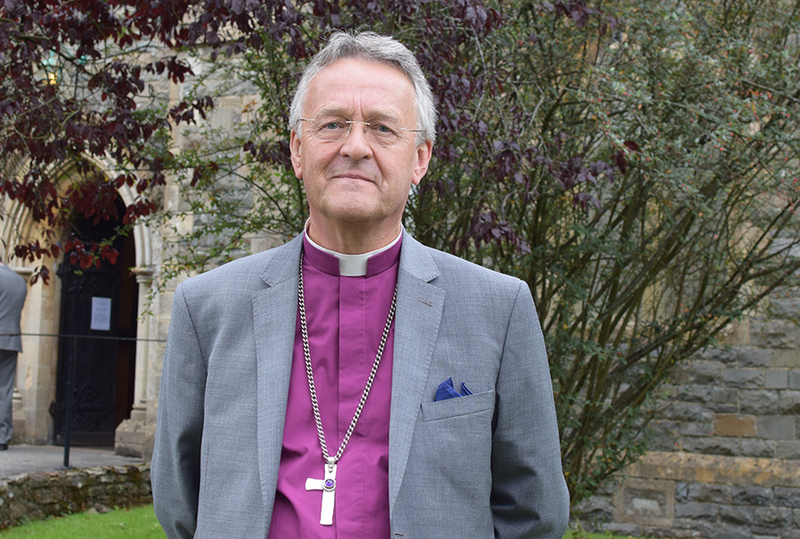 Archbishop John will be enthroned at Brecon Cathedral on December 2. 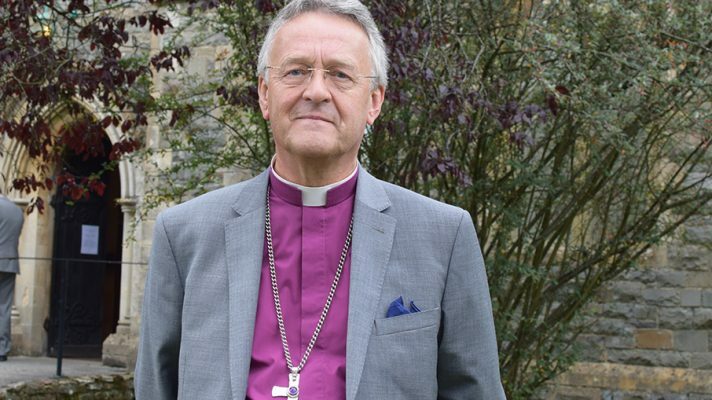 The service, which is ticket only due to space restrictions, starts at 2pm.  This was posted on 6 September 2017 and updated on 28 September 2017.